Tips for making a smarter move. House hunting? 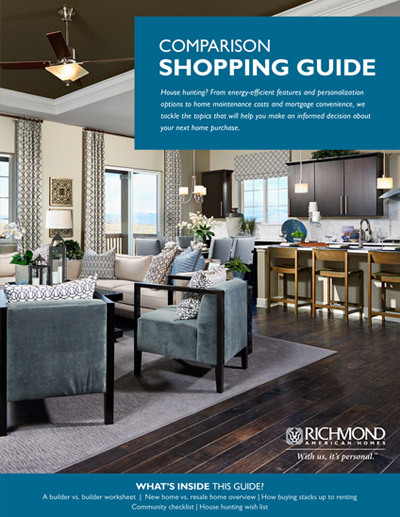 From energy-efficient features and personalization options to home maintenance costs and mortgage convenience, we tackle the topics that will help you make an informed decision about your next move.